Most businesses know that content is a must-have in marketing. And not just any content. Good content. While creating compelling content takes times, the pay-offs can be huge. When you add data-driven insights into your content marketing strategy, the rewards are even bigger. Based on a 2015 Content Marketing Trends survey, check out these ways B2B and B2C marketers are using content to ultimately drive ROI. Develop content that cuts through the clutter. Today’s marketers are rapidly producing content by the masses. The trick then becomes learning how to cut through the clutter with really great content that resonates with your customers and prospects. Good content starts conversations, answers questions, provides tips, how-to’s, offers suggestions, and ultimately, will drive your audience to learn more or buy more from your company. Some of the most successful companies are using customer information and data-driven insights to optimize their content strategies. 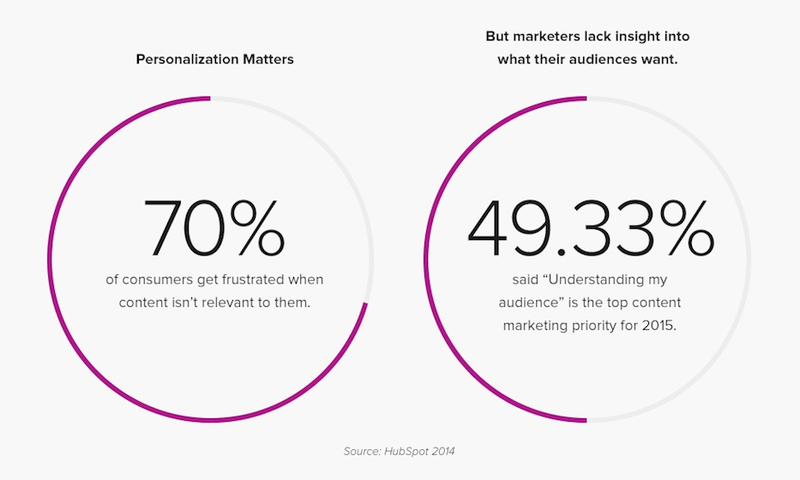 Integrate your data to get to know your audience. You know all those great pieces of customer information and data you have been collecting? They hold the secret to what your customers and prospects are looking for, what channels they use, what will motivate them to buy, and which messages and offers will most likely drive them to act. 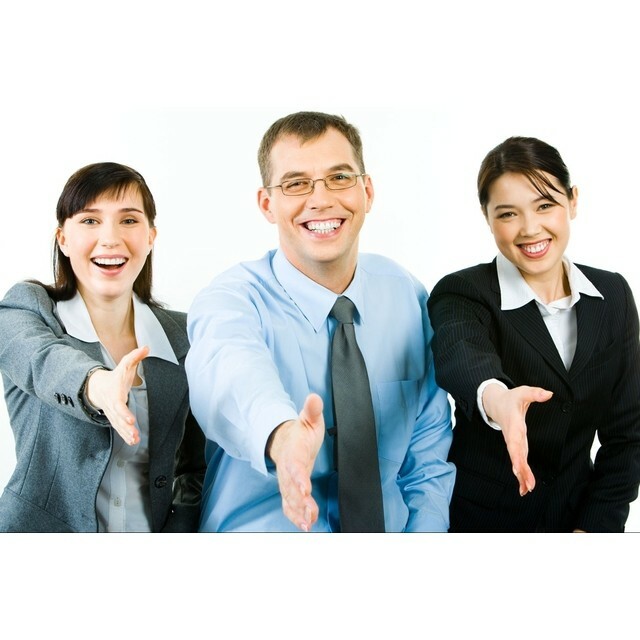 However, many companies struggle with really getting to know their customers this well. Data is often stored in different systems, or important customer details are missing all together. These separate systems of data, or data siloes, must be brought together into a single cohesive view of your customers. Once you have integrated your data into a marketing database and have established a 360-degree view of your customers, you can apply analytics to determine which types of content your audience is seeking. Create content based on your audience profiles. Once you analyze your data, you may discover that you have multiple customer profiles you need to cater to. Be sure to consider a variety of data when creating your customer profiles. Consider traditional demographics such as age, gender, and income, and firmographics, such as title, company size, and revenue. To create content that really clicks with your audience, also analyze important behavioral factors, such as purchase history, stage in the purchase process, and channel preferences. 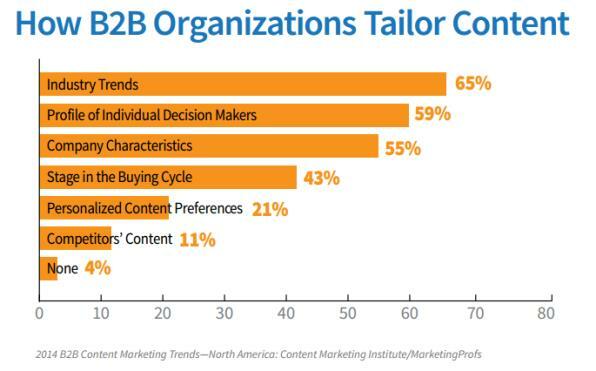 In research conducted by Content Marketing Trends, both B2B and B2C marketers tailor their content most heavily around industry trends and profiles of individual decision-makers. 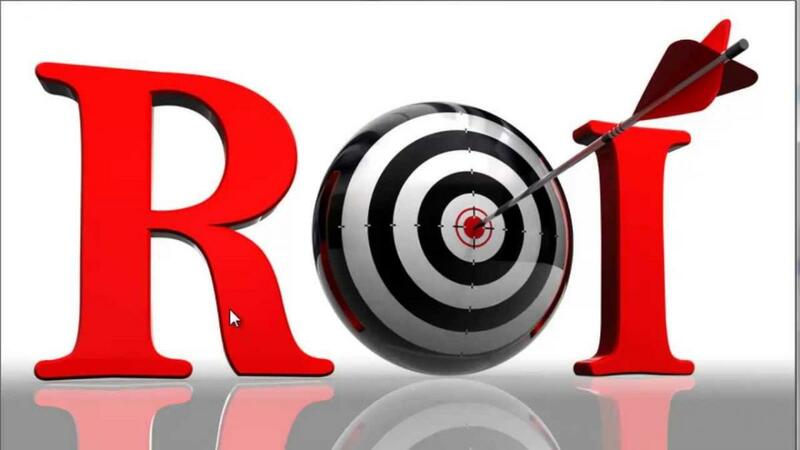 What type of return should your company expect from content marketing initiatives? What purpose(s) does content marketing serve? 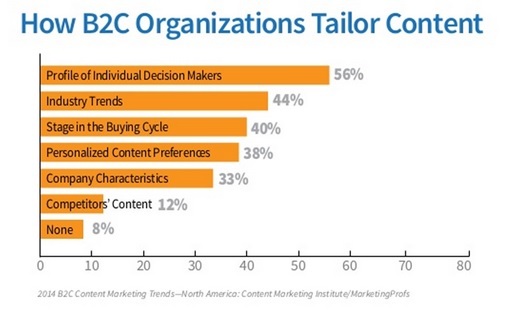 What do prospects think about your company’s content marketing? 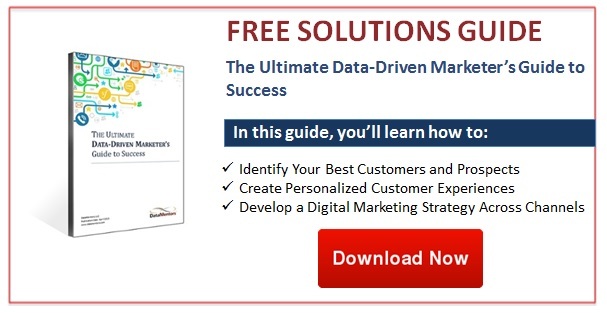 To learn more about how you can use data-driven marketing to increase ROI, check out our Ultimate Data-Driven Marketer’s Guide to Success.